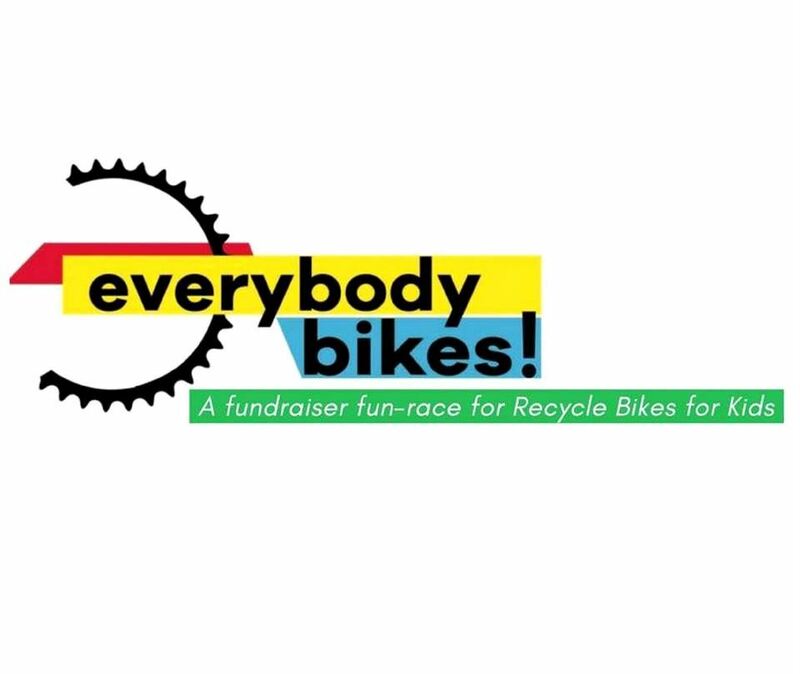 Support Recycle Bikes for Kids with this evening ride to Clinton Library and School with food trucks and beer. Bobby's Bike and Hike will supply the bikes. We will ride to this event from Cook's Landing, but you can just show up with you and your family and get a bike to use.